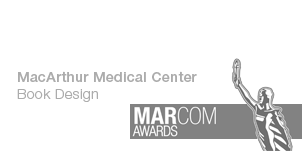 Marstudio, Inc. is an award-winning and experienced Strategic Branding & Creative Marketing Firm. 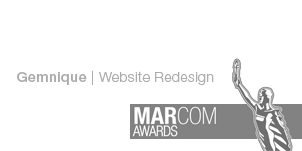 Marstudio, Inc. is an award-winning and experienced Strategic Branding & Creative Marketing Firm. 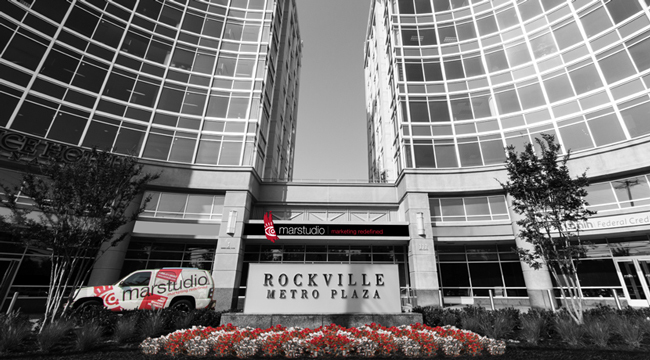 We are firm believers in the continuum of branding and put this concept on full display at our Rockville, MD headquarters. 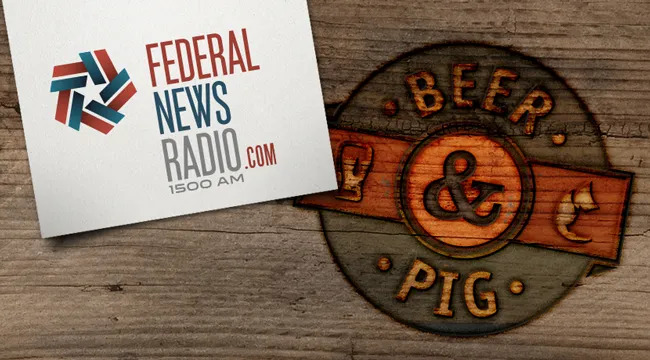 Marstudio created original, recognizable brands for Federal News Radio and Beer & Pig. 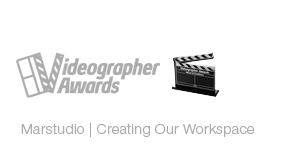 These concepts were created to be simple, but were designed and executed to result in impactful business identity. 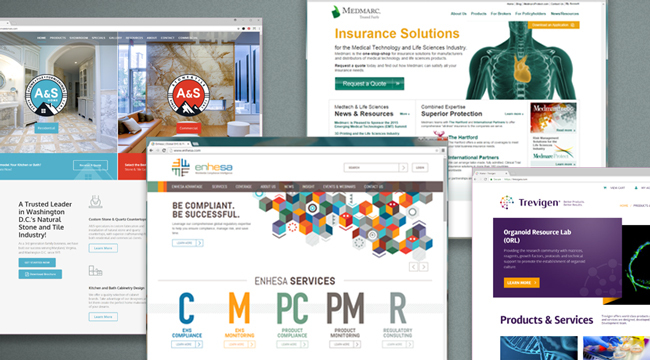 Marstudio's thorough research of IBM Learning Center's industry demographics helped us design and develop a website that spoke directly to their customers' needs, increasing their brand appeal. 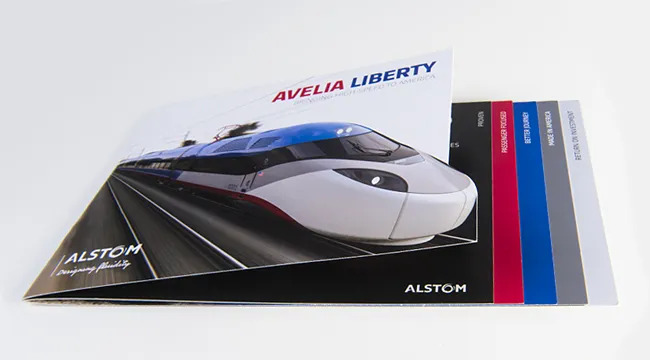 Alstom tasked us with designing a brochure to introduce their new line of high-speed trains for Amtrak's northeast corridor. 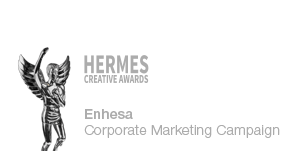 Avelia Liberty is sleek, modern and beautiful, so Marstudio designed a brochure to match. 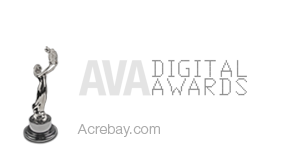 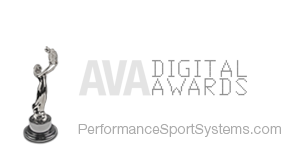 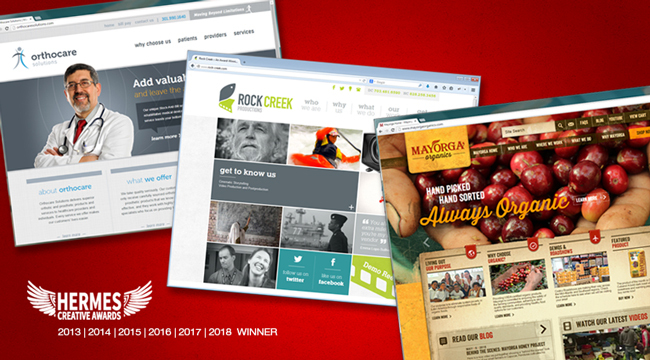 As the winner of multiple Platinum Hermes Creative Awards for websites, Marstudio's overall website design, development and specifically homepage design elements go far beyond your basic website redesign. 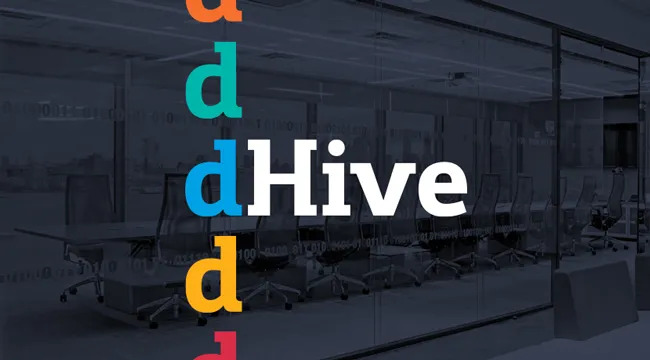 Marstudio was presented the challenge to position dHive as the indusrty leader in interior glass walls and doors and we d-livered! 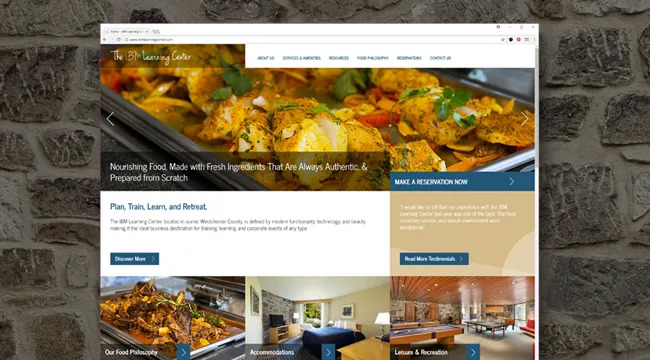 Marstudio's website and blog redesigns for our corporate clients break the misconception that corporate designs can’t be colorful, unique solutions that enhance your online profile as an industry leader. 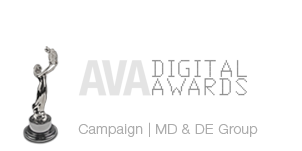 Simple, on-point messaging always breaks free from the clutter. 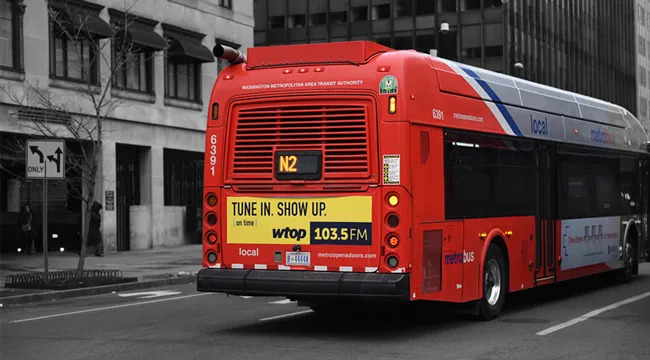 Our WTOP bus tail ads show how effective print advertising can (and should) work to produce region-wide brand awareness. 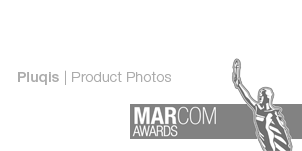 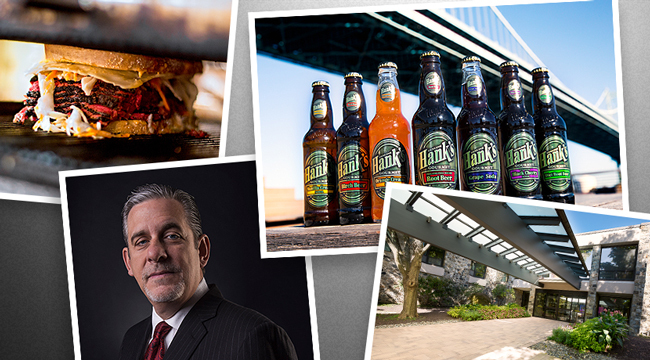 Marstudio's professional Film & Photography services provide you with yet another invaluable advantage to set your marketing collateral apart from your competition. Marstudio's Physical Studio provides services such as website design, website development, branding, marketing collateral printing, creative consulting and multimedia production to Washington, DC. Contact us for more information or to set up your free consultation session.